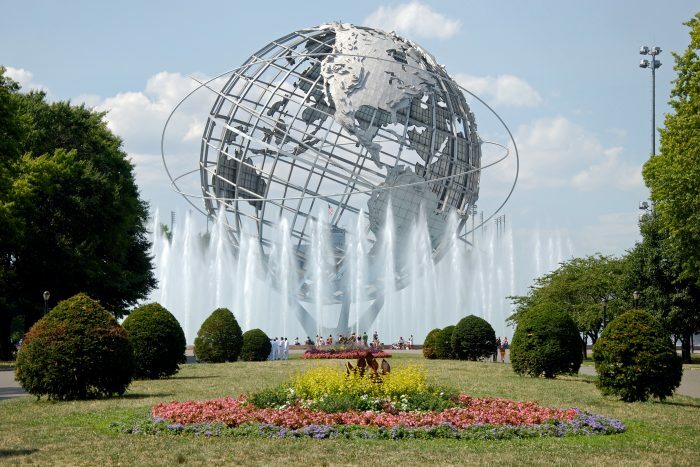 This loop features Citi Field (formerly Shea Stadium and home to baseball’s Mets,), the Queens Art Museum, Arthur Ashe Stadium (US Open — Tennis), and an array of art pieces left over from the World’s Fair, including the famous “space ships” from Men in Black and the Unisphere. To make the loop longer, check out the Queens Zoo and New York Hall of Science. Take the 7 train to Mets — Willets Point Station. To extend your run in Flushing Meadows Corona Park, cross over the Meadowlark Bridge to loop around Meadow Lake. This 84-acre man-made lake has a paved path that circles its shore. The course is flat, but can be windy and seems to flood easily during rains.